This is georgeous !!! 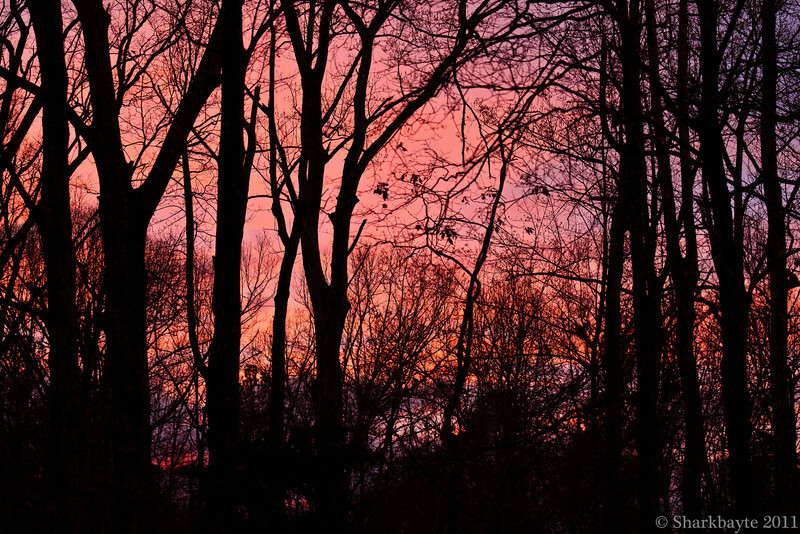 I love the sunset colours against the black trees. I looked around your Daily Album you have some wonderful shots and wide variety too !!!!! Wow, what color!! Kind of expect a witch to come fly ing out on her broom. Gorgeous color with the black! Wow! love the silhouette of the trees against that fabulous sky!! !